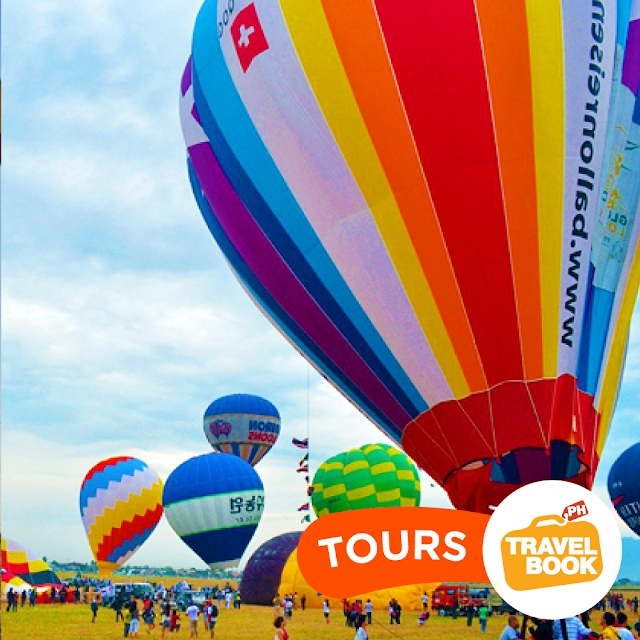 Witness the Philippine International Hot Air Balloon Fiesta! 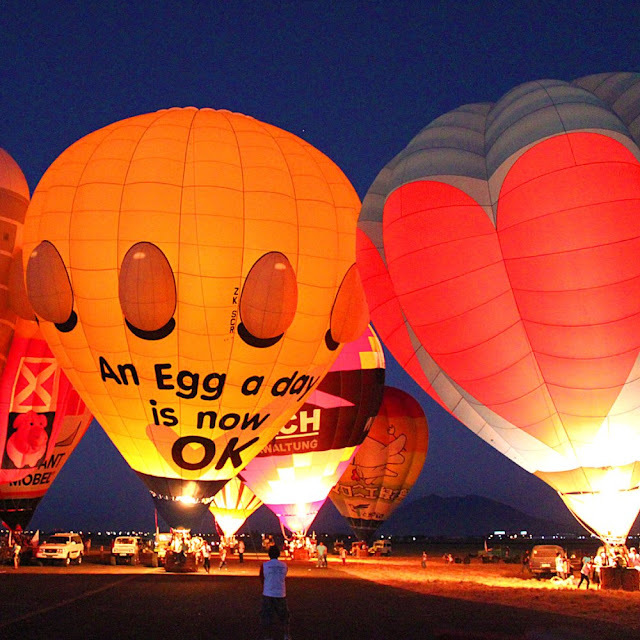 It is an annual event that features multicolored hot air balloons with more than a hundred balloon pilots from around the world. 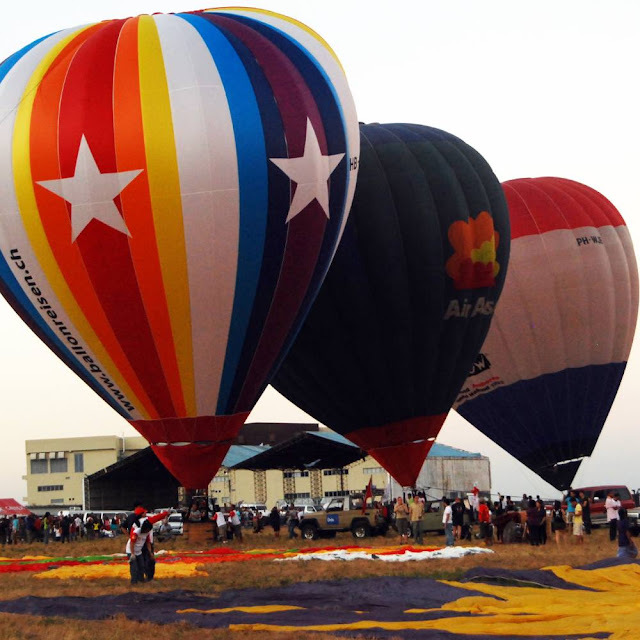 This hot air balloon event is the biggest aviation sports event in the Philippines. The festival also features a number of events in skydiving, flag jumps, micro light and rocketry demonstrations, small plane fly-bys and fly-ins, remote-control airplane and helicopter flying exhibitions, freestyle aerobatics, precision maneuvers, light airplane balloon bursting, ultra-light flying formation and bomb dropping, kite-making and choreographed kite-flying, hi-start launch gliding, pylon racing, banner towing, aero-modeling symposium and races between ultra lights and motorcycles. An estimated 60,000 visitors locally and from around the world come in to see this event. 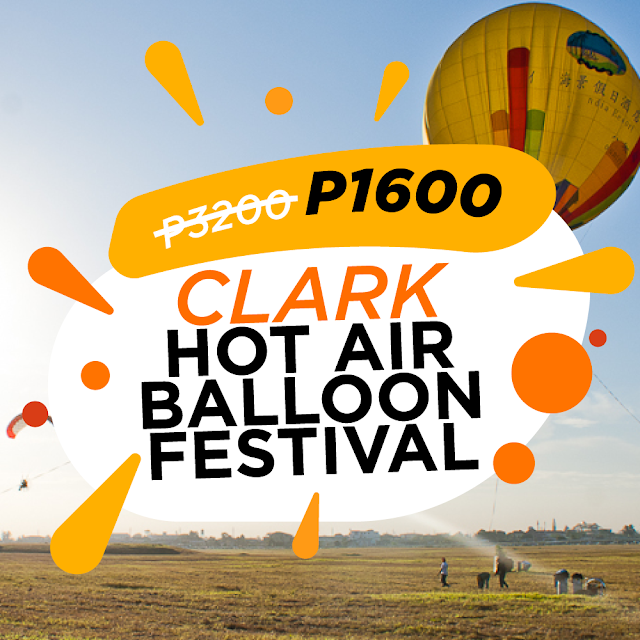 Where to stay in Clark? What are you waiting for? Tag your friends!